10:00 a.m. - 12:00 a.m. 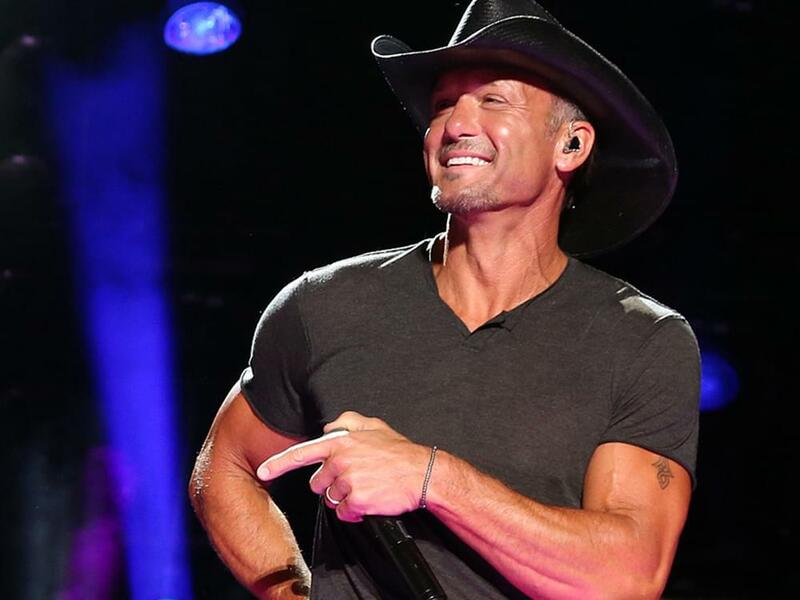 The perpetually fit Tim McGraw has partnered with Snap Fitness to help design and launch a new line of boutique gyms called Trumav Fitness. The flagship club is slated to open in Nashville in January at 601 9th Ave South. Trumav Fitness will provide instructional exercise classes, and members can work out on their own, with a trainer or in a group class setting. Each club will include custom equipment and programs based on Tim’s personal workout routines, as well as the expertise of Snap Fitness professionals. Snap Fitness announced a two-year partnership with Tim in 2017 that included the development of a custom fitness club franchise.